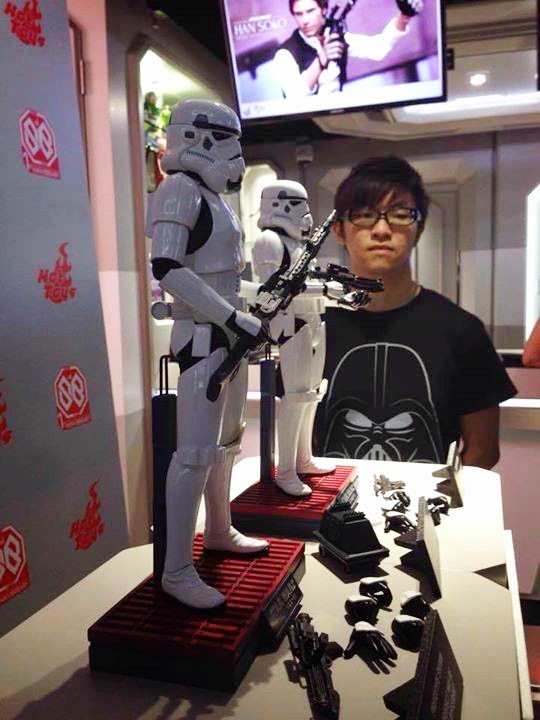 These images have surfaced thanks to Sith_fire30 Creations that show a display of Hot Toys yet unannounced Stormtrooper figures. 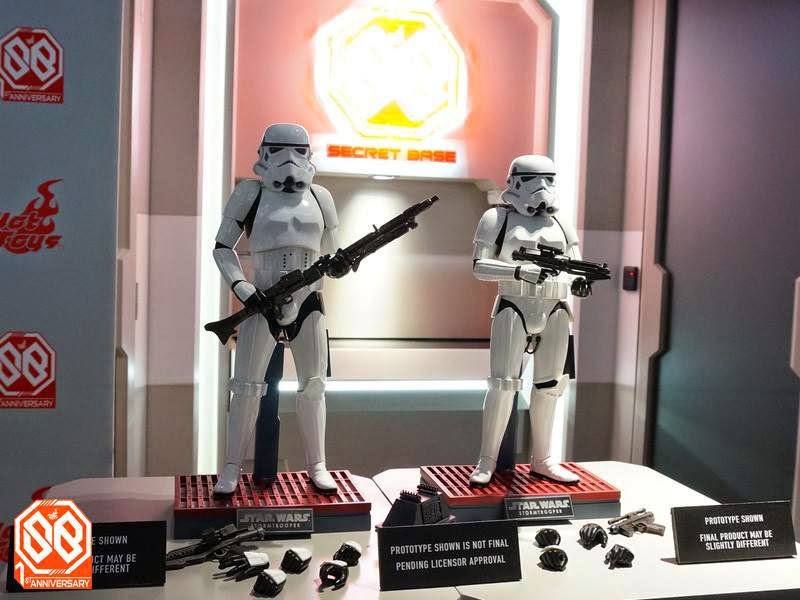 The one on the right seems to be placed on a smaller body, meaning that it could very well be a Luke in Stormtooper disguise! Stormtroopers are definitely an excellent choice on Hot Toys' part as their next figures in the line. I'm really hoping that they will go through all of the A New Hope characters/designs before skipping all over the three films and giving us a mix match of different looks for the characters.